I know most iPhone owners hate cases as they take away the premium look and feel of their beloved iPhones. However, if you want to make sure that your brand new iPhone XR doesn’t break the day you unbox it, you must slap a case on it. 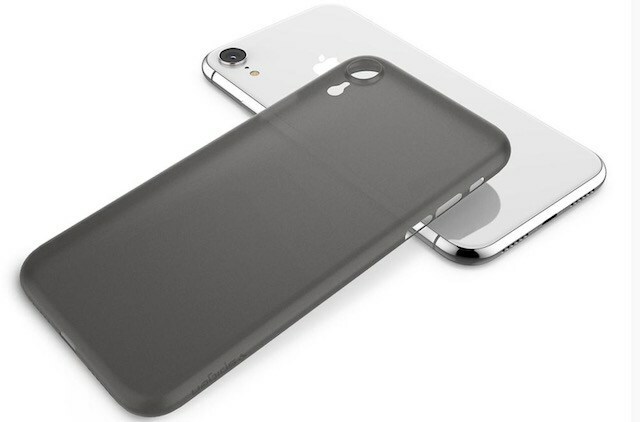 But to make sure that you don’t hate the case you just put on your iPhone XR, we are suggesting the AirSkin case by Spigen which is very slim and doesn’t add much bulk to the device. Coming at just 0.3 mm, it is one of the lightest iPhone XR cases that you can buy right now. While the case won’t provide ample drop protection, it can prevent day to scratches and scuffs and even stand minor drops and falls. It is literally the first iPhone XR accessory that should be on your buying list. Another accessory that you should consider for your iPhone XR is a good screen protector as it will save your iPhone XR’s display from scratches and scuffs and will even provide a little drop protection. 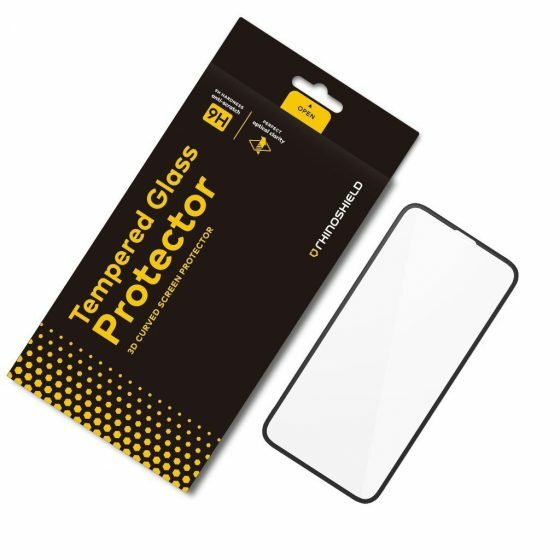 The RhinoShield screen protector that we are featuring here brings a tempered glass with a 9H hardness which can easily provide scratch resistance against everyday objects such as keys, coins, and even knives. I love the fact that the protector is precisely contoured to the edge of iPhone XR’s curved screen to provide a more subtle look. 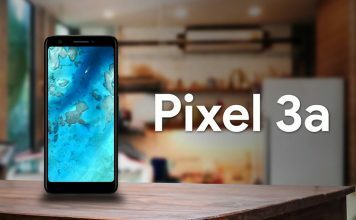 There’s also a water-and-oil repellent coating which provides resistance against grease and finger smudges that too without interfering with the screen’s touch or pressure sensitivity. If you can’t handle cases no matter how thin they are then at the least you should apply a skin on your device. 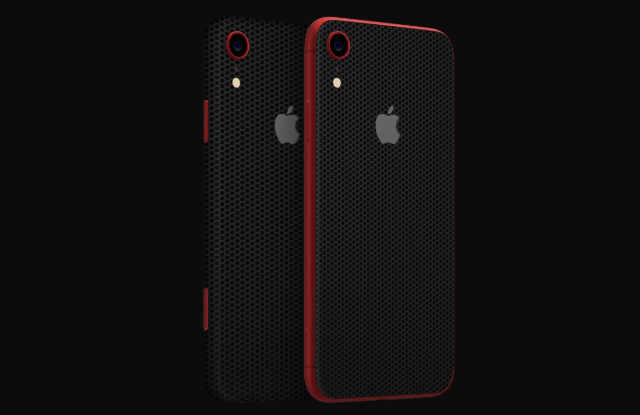 The skin will not only protect your iPhone XR against day-to-day scratches and scuffs but it will also bring texture which will improve the grip of the phone making it less prone to accidental drops and falls. While there are dozens of skins to choose from, we are recommending the latest offering from Dbrand; the Black Matrix, just for the reason that it looks so damn cool. If you hate cases, do check this skin out. Just like its expensive brethren, the iPhone XR supports wireless charging and you should definitely invest in a good wireless charger. 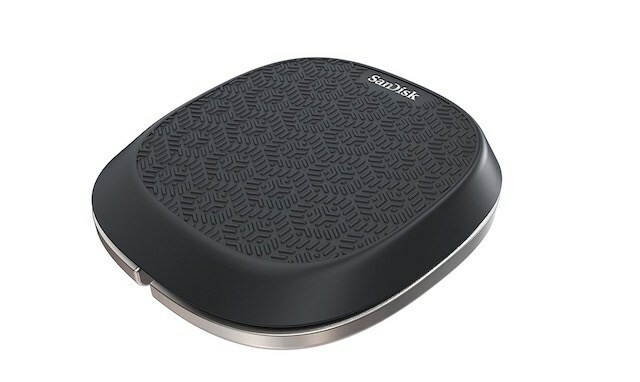 While the wireless charging is certainly slower than wired charging as of now, the convenience of it far outweighs its drawbacks. I generally keep a wireless charger on my desk and anytime I am not using my smartphone, it is being charged. Also, whenever I have to pick up my phone to answer calls or just scroll through Twitter, I don’t have to deal with wires. You can also keep a wireless charger by your bedside which will make it really easy to charge your iPhone XR in the night. 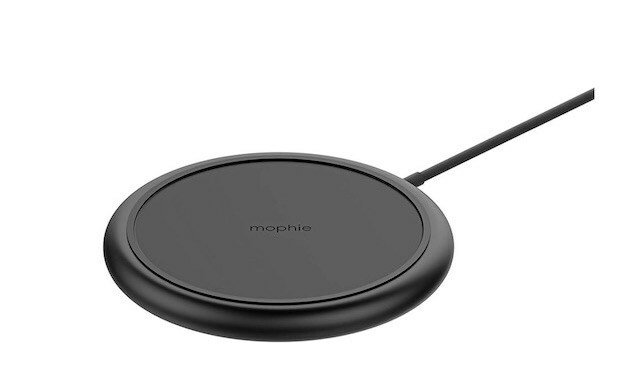 When it comes to buying a wireless charger, we are recommending the Mophie Charge Stream Pad+ as not only it looks stealthy but it also supports fast wireless charging which is just great. This accessory is for all you frequent travelers out there. I don’t know about you guys but I hate searching for a phone charging station when I am traveling. That’s why I always carry a power bank as it allows me to top up my iPhone on the go. 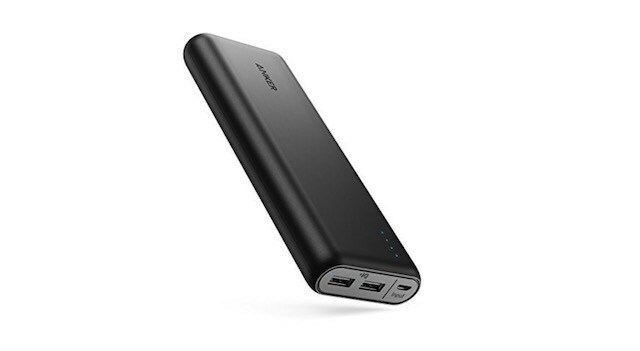 If you also want to be able to charge your iPhone XR whenever you want to, I suggest that you buy the Anker PowerCore power bank. The PowerCore brings a capacity of 20100 mAh which can easily charge your iPhone XR six times before it itself depletes. What’s even better is that PowerCore is able to deliver fast charging thanks to a combination of PowerIQ and VoltageBoost technology. This is a must-have accessory for all you travelers. 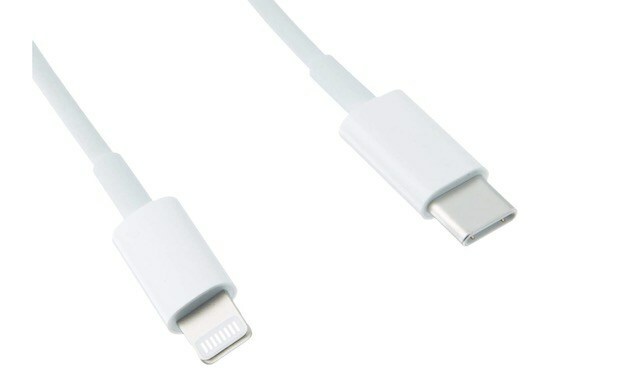 Another accessory that you will need when you buy your iPhone XR is a USB-C to lightning cable. If you have purchased a MacBook Pro 2016 or later model, you know that these new MacBooks only feature USB-C ports. SO basically, with the cables that Apple ship within the iPhone XR box, there’s no way to connect your iPhone XR to your MacBook Pro without using dongles. If you don’t want to deal with dongles, you will have to invest in a USB-C to lighting cable which will allow you to directly connect them. Buying a USB-C cable is also important if you want to use fast wired charging on your iPhone XR. So, if either of these two things is important for you, you should definitely get the USB-C to the lighting cable. As I mentioned above, the iPhone XR supports fast charging but it cannot do that right out of the box as Apple doesn’t ship a fast charging capable adapter in the box. For enabling fast charging on your iPhone XR, you will need to buy a fast charging adapter and a USB-C to lighting cable. We have already talked about the cable above so now let’s talk about the adapter. 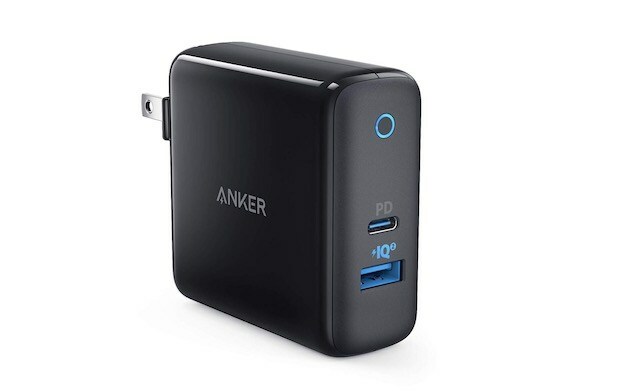 The adapter we are featuring here is the Anker PowerPort II which not only comes with a USB-C port which you can use to fast charge your iPhone XR but also has a USB-A port which you can use to charge other devices. It doesn’t matter much but the adapter also looks way cooler that official Apple adapter. The bottom line here is that if you want to enable fast charging on your iPhone XR, you better buy this accessory. While this is not a must-have accessory for your iPhone XR, it definitely comes in really handy. The Olebr Charging stand basically allows you to charge your iPhone XR while keeping it in an upright position. The stand also makes it very easy to plug in your iPhone XR as you don’t have to deal with wires. 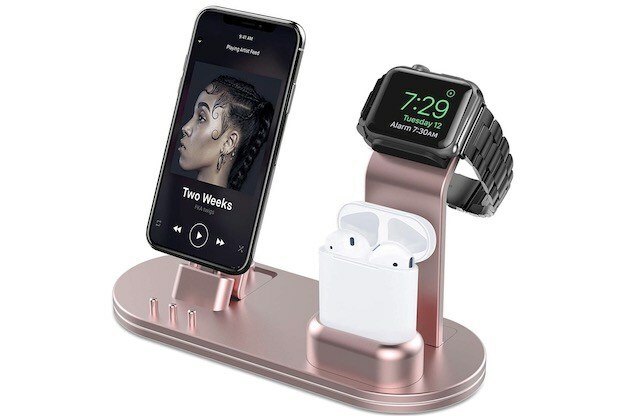 That being said, my favorite thing about this stand is that it also allows you to charge your Apple Watch and AirPods along with your iPhone XR. That means you can charge all your gadgets in one place and don’t have to deal with tons of tangling wires. If you want to simplify your charging life, do check this out. I must accept that when Apple launched AirPods, I was very skeptical of the product. Not only they looked ugly in the ads but they also seemed a little gimmicky. Well, fast forward one and half years and AirPods are my favorite iPhone accessory alongside the Apple Watch. The W1 chip inside the AirPods makes the pairing process just so magical. 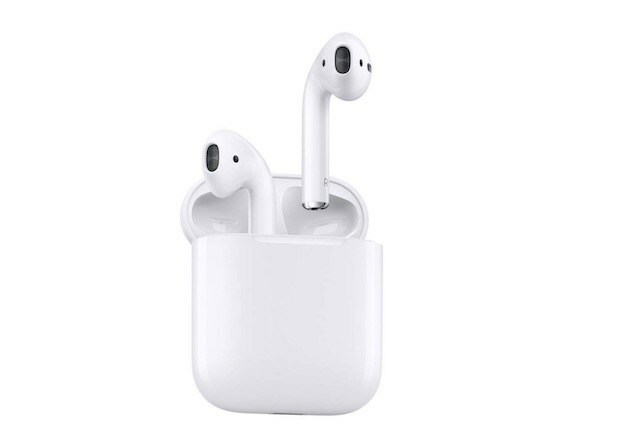 You open the box and they are instantly paired to your iPhone XR. I also love that the AirPods sync with my Apple ID so I don’t have to repair them to my other devices. AirPods also pack a ton of tech including ear detections, Sir integration, and much more. 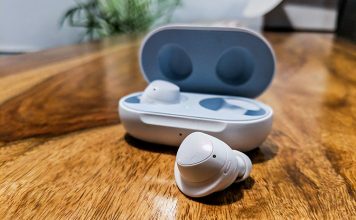 While the might not be the best sounding wireless earbuds out there, they certainly sound nice and are highly functional. I recommend AirPods to every iPhone user and hence I am doing that here too. 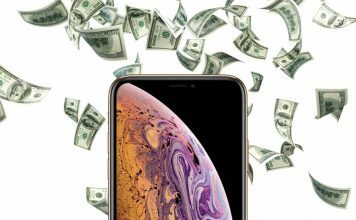 While AirPods are great, not many people can afford to spend so much cash on the device, especially when they have shelled out ~$750 for the iPhone XR. 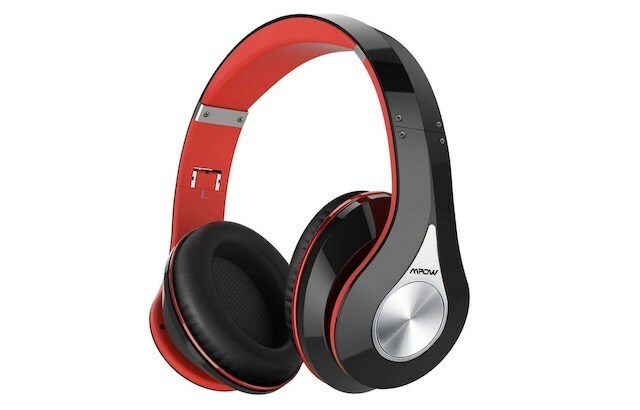 If you are someone who is looking for a pair of cheap headphones, check out the Mpow 059 Bluetooth Headphones. Not only these headphones look great but they also offer an exceptional build quality. The headphone is quite sturdy and also feels comfortable to wear. You can wear it for long hours without feeling any annoyance. I also love that the headphone brings a 20-hour audio playback/audio call time which is more than enough to get you through a few days. As far as cheap headphones go, this is one of the best ones that are available on the market right now. 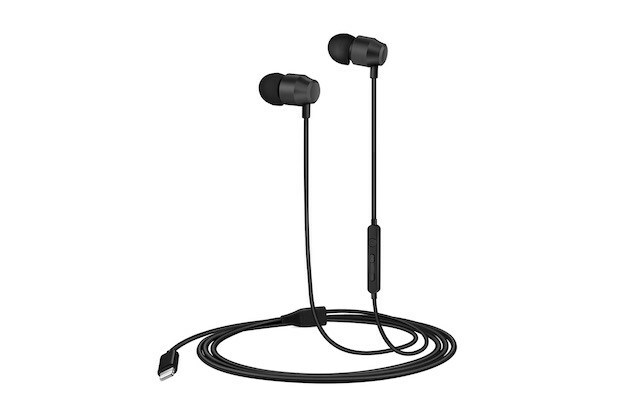 If you are not a wireless headphone guy and looking for cheap wired earphones that will work with your iPhone XR, check out the Palovue Earflow in-ear lightning headphone. The Palovue lighting earphone features a built-in DAC along with 9.2 dynamic drivers which deliver an elevated listening experience. The wire used here is quite good and it also has an inline mic which means you can take calls on them. The inline mic also features both volume up and down buttons so you don’t have to take our iPhone XR whenever you want to adjust the volume. Finally, the earbuds are also magnetic allowing you to easily clasp them around your neck so they don’t fall. The Palovue Earflow is one of the best in-ear lighting earphones that you can buy without breaking your bank. 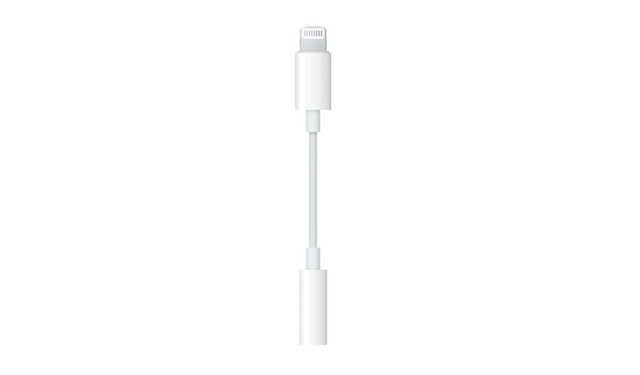 One sad thing about this year’s iPhones including the iPhone XR is that Apple no longer includes headphone jack to the lightning connector inside the box, which it used to do since the company killed the headphone jack with iPhone 7. This new development is quite sad and I don’t know whether Apple is doing this to cut cost or it thinks users no longer need the adapter. Whatever may be the case, if you want to be able to use older earphones which feature a headphone jack, you will need to buy the connector separately. So, just click on the link below and do that. While the iPhone XR brings the same A12 bionic chip as the iPhone XS and iPhone XS Max, Apple has restricted the top storage to 256 GB. And while this amount of storage is more than enough for most users, some users who shoot a lot of photos and videos might find it insufficient. If that’s the case with you, check out the iXpand base from Sandisk which brings 128 GB of super fast storage for less than $100. 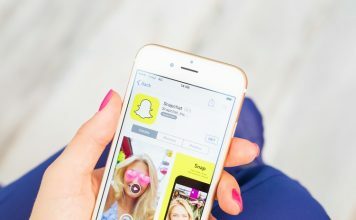 The best part about the iXpand base is that it can automatically take a backup of your photos and videos when connected to your iPhone XR. And since this base supports pass-through charging, you can just connect it to your iPhone XR in the night and wake up in the morning with a full charge and a backup of all your photos and videos. The big 6.1-inch screen of the iPhone XR is definitely going to come in handy when you are using the smartphone to navigate while driving. However, to make sure that you are using to properly, you will need to install a car mount in your cars. 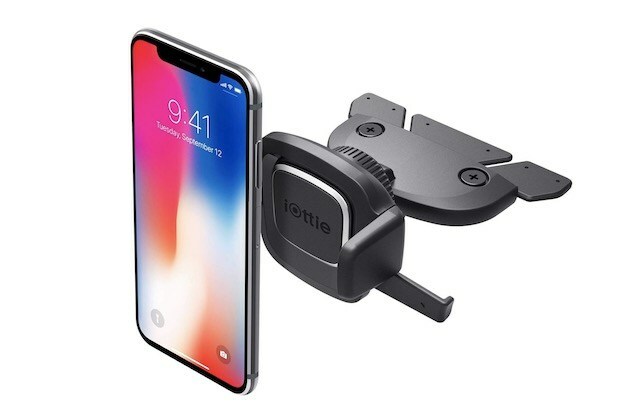 The one we are featuring here comes from a company called iOttie and it is one of the best car mounts that you can buy for your iPhone XR. The car mount is pretty easy to use, basically, basically, you just need to push a button and the mounter will automatically clasp or release your iPhone XR. The mounter itself is pretty small and doesn’t stand out like an eyesore. If you are in the market for a car mount, this is the one you should get. The Nomad ultra-rugged battery cable for iPhone XR is one of the niftiest accessories on this list. The charging cable basically brings a built-in 2350 mAh battery which can come in really handy in sticky situations. 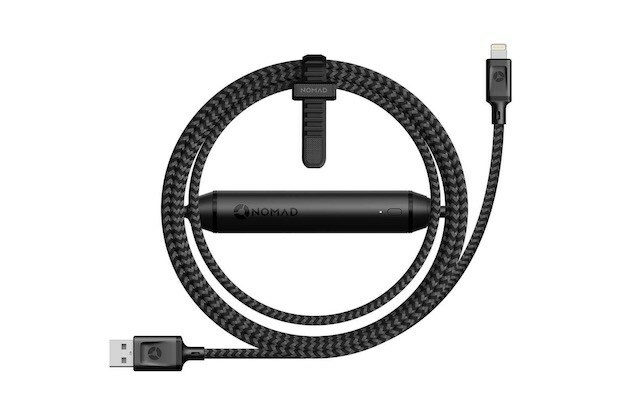 All you need to do is replace your iPhone XR’s charging cable with the Nomad cable. In normal situations, it will act as any normal charging cable without affecting the way you charge your iPhone XR. However, if there’s no power around you and you need that extra juice, it’s built-in battery will kick in and charge your iPhone XR. While the battery itself is not huge and can only provide ~50% charge to your iPhone XR, it can come in handy in certain situations. That ends our list of the 15 best iPhone XR accessories that you can buy right now. Whether you want to protect your iPhone XR, have extra power when you are traveling, or want to enable fast and fast wireless charging, you will find an accessory for that here. 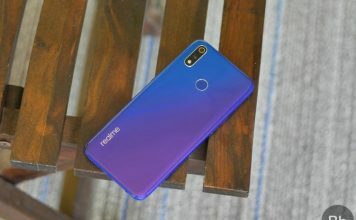 Do check the list out and let us know which is your favorite iPhone XR accessory by writing in the comments section below.